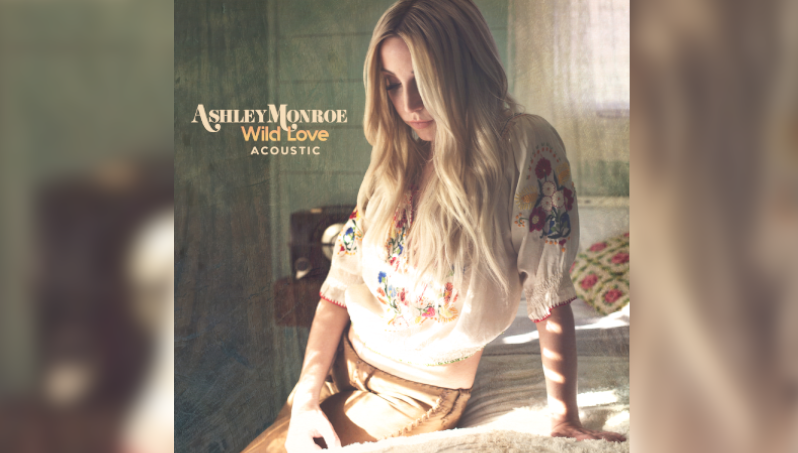 Ashley Monroe has revealed that she will be releasing a five-track EP featuring five acoustic versions of songs from her recently released fourth album ‘Sparrow’, which will be available on 15 February and can be pre-ordered now. The Grammy-nominated artist has shared one track from the upcoming release in the shape of Wild Love, which is available on all streaming platforms as of now. ‘Sparrow’ itself peaked at #1 on the iTunes singer-songwriter chart upon its release, with a number of critics declaring the album as one of the best to come out of 2018. The Pistol Annie member is currently on a tour of the UK and Europe and being on UK soil added extra significance to the timing of the ‘Sparrow Acoustic Sessions’ EP announcement, with so much being inspired by Monroe’s first trip to London.